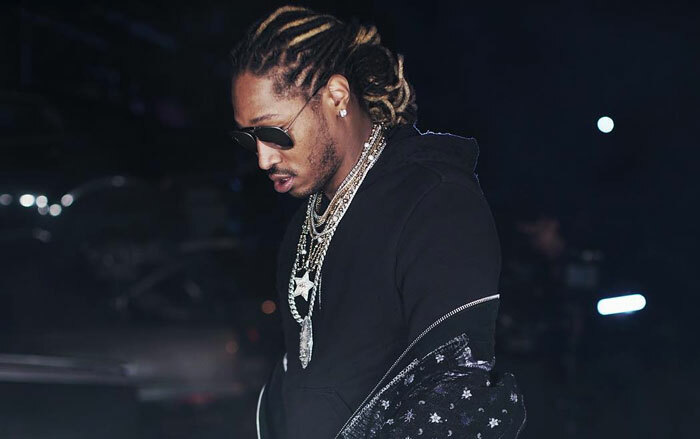 Futures has finally dropped his long-awaited The WIZRD album which is his first solo studio offering since 2017. This new album features Gunna, Young Thug, and Travis Scott plus carries about 20 tracks in total. The theme of the album is pretty dark as it highlights his lifestyle that is accompanied by feelings of isolation and vulnerability. Future even dyed his hair gray before the drop to commit to the delivery.